Trevor Bailey (Senior Director Adobe, Worldwide Education & Government) talking about Transforming Education for the future. A great K-12 & Higher Ed Panel discussing how education is empowering students for the future? A focus on whether education is encouraging entrepreneurship? 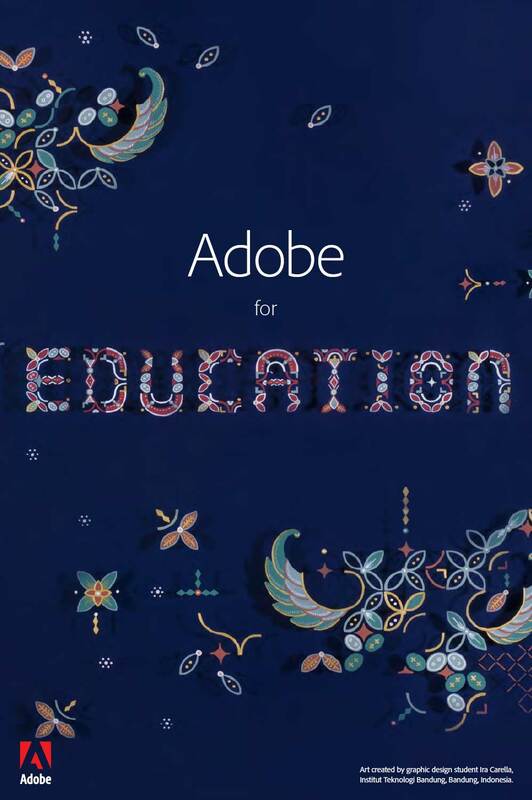 Tacy Trowbriodge (Adobe’s worldwide Education Programs Lead) and Dr Tim Kitchen (Adobe’s Senior Education Advocate for APAC) talking about the Adobe education programs around the globe.